Mangaluru Aug 03, 2016: Three persons detained on charges of Child trafficking at Chilmbi in Mangaluru by Urva Police on August 03, Wednesday. 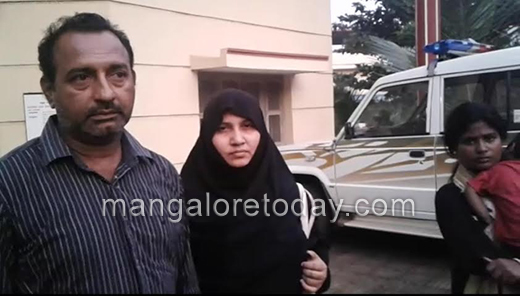 The persons detained are Jalil, his wife Mymuna, and Reshma a girl from Bhadravathi. 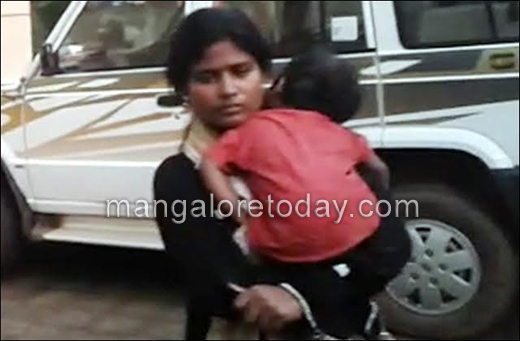 It is learnt that Reshma had picked a six months old child from Arasikere Railway station recently. 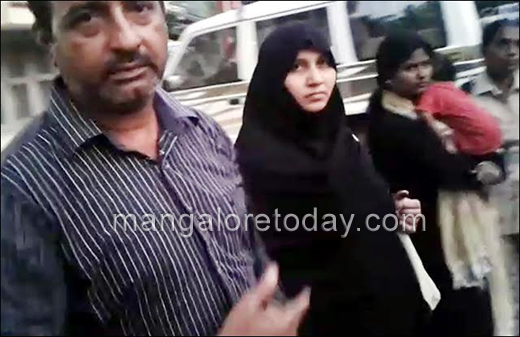 On deal with Jalil and Mymuna to purchase the child from her for Rs 90,000. On credible information police reached the spot and recued the child. Later handed over to Ramakrishna Ashram In Puttur. The investigation regarding the case is underway. Think they wanted to have child as they did not have any? Any way lets not com to any conclusion , leave the investigation part to the police? Can’t you people earn your living in a better way instead of getting int the s cheap Business. Just Imagine if your children is stolen and give n to some body else. What would be your condition? Hope the child is handed over back to the parents. Thanks to the police department for tracing the crooks . They have to investigate so that there may be many other involved in Children trafficking . If you are so much desired to have child why don’t you go for adoption. By stealing somebody elses you won’t be able to lead a contented life. The human Trafficking have destroyed the life of so many children. The people arrested in the case have to be investigate and given a stern Punishment . Did they bring the baby for themselves ?